Game of Thrones changed the landscape of television after it set itself apart with the death of Ned Stark. In the run up to the premiere of the final season, HBO just released a series of videos with the cast of Game of Thrones remembering the beginning of the show. 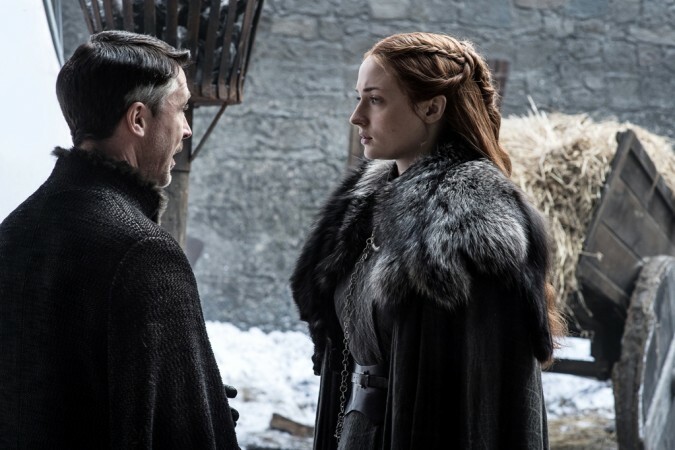 In one of the videos, Sophie Turner, who plays Sansa Stark on the hit show revealed that after the death of her on-screen father Ned Stark, she began to "distrust" the show. Game of Thrones changed the landscape of television after it set itself apart with the death of Ned Stark. Fans and viewers were shocked when Sean Bean's character was beheaded in the very first season of the show. This set the tone for Game of Thrones, no one was safe, no fan favourite characters would be spared and the show has lived up to that reputation over the course of seven seasons. Now with its final season only days away, fans can't wait for the culmination of the show which has had them going crazy hooked for almost a decade. Apparently, Sophie also revealed the advice she would give to Sansa in season one of the show. She said: "If I could give Sansa advice in season one – absorb, learn, take nothing for granted, and know that there will be a positive outcome of every negative situation that you're in." The eighth season of Game of Thrones will have six episodes, a shortened run, so fans can expect every episode to be packed with epic moments. 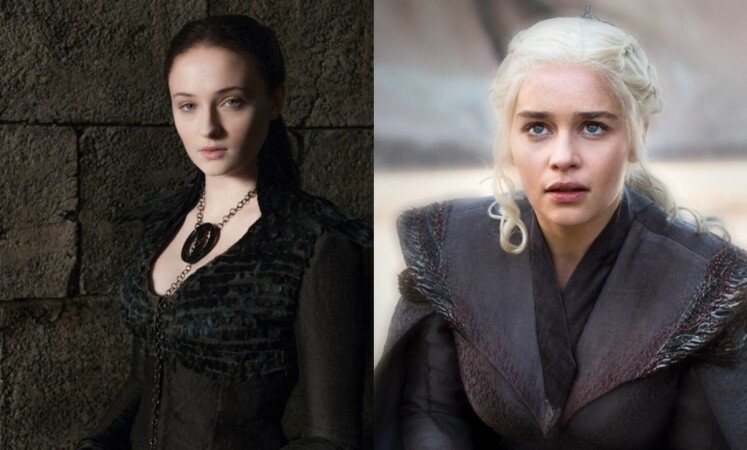 Sophie Turner's character has evolved from a spoilt child to a ruthless lady over the course of seven seasons and it looks like she will play a very important part in the final season as well.